This entry was posted in Sue Trollip, Uncategorized and tagged Christmas dom pedro, Christmas mince pies, Christmas tamales. I discovered that the ingredients I used to use for brandy butter are just not the same in Oz, so it separated a bit and tasted funny, but the Christmas pudding made up for it – that was really good. I finally ate Walkers shortbread for the first time last night – very yummy! How was the milk tart? Hope you had a great Christmas, Sue. 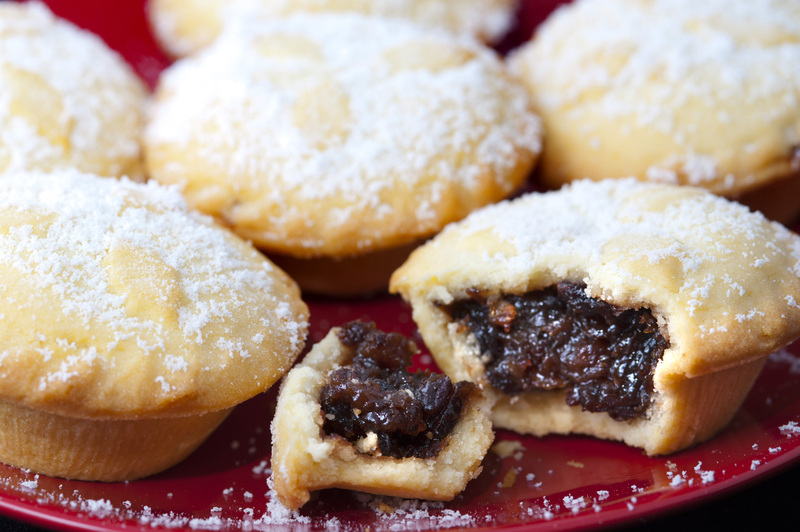 Fruit mince is extremely expensive here in Oz. Layla and I made two batches of mince pies and then I made a secret set. They’ve hit the waistline already. We did traditional on Christmas Eve with Gammon, carrots, peas, roast potatoes – ummmm. As nobody seems to enjoy Christmas pudding, my oat apple crumble and Candice’s chocolate brownies with a glass of Merlot ensured our demise. 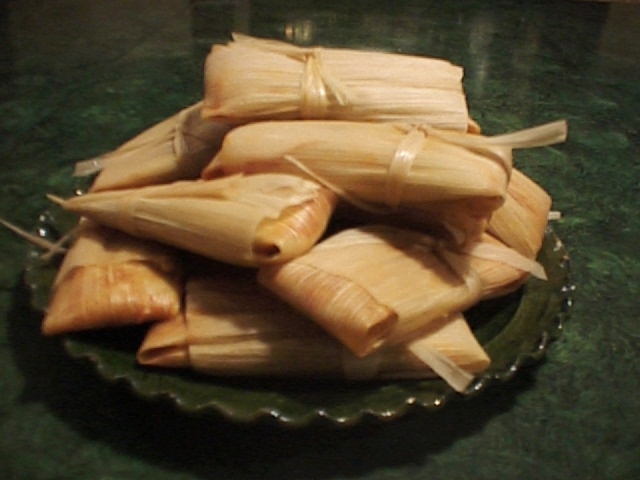 Tamales, Sue?